Running a business is expensive. But did you know that you can save 39% of your total costs by making improvements in your energy efficiency? While some of these changes may be quite involved, there are many simple adjustments you can make that will dramatically cut costs for your business in the future. Whether you are a small business owner or run a business with multiple large locations, make sure you aren’t pouring money down the drain by practicing bad habits when it comes to the amount of energy you consume. All it takes to cut your bills is to make educated choices about your energy suppliers and to stay mindful about the way you are using energy. Once you have a system established, alert employees and encourage them to follow some new energy efficiency best practices. Keep reading for our top tips on how to cut your business energy bills in the UK. A proper work environment should remain between 18°C to 21°C. Use a timed thermostat to regulate the temperature during work hours and have it set to shut off in the evenings and on weekends. This will ensure you aren’t paying to heat or cool a building when no one is inside. This is one of the least expensive and simplest ways to cut down the amount of energy your business is using. Replace all of your business’ existing light bulbs for energy-saving ones. 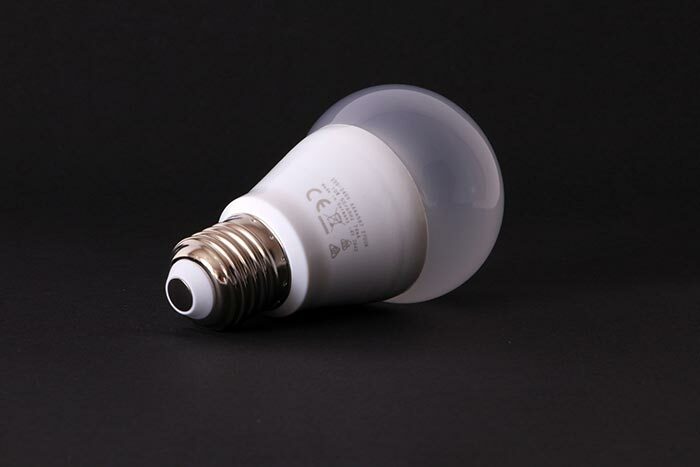 Invest in compact fluorescent lamps or LED’s because of their energy saving properties and because they are easily adaptable to most fittings. This is a big energy saving method that should be discussed with your staff. Before leaving the business for the night, whoever closes should be responsible for making sure all lights and electronics are shut off. This will not only increase the lifespan of your equipment but also majorly cut down on energy expenses. When it comes to saving energy, the type of equipment you use matters. While energy saving devices may cost a little more upfront, they are likely to save you hundreds in the long run. 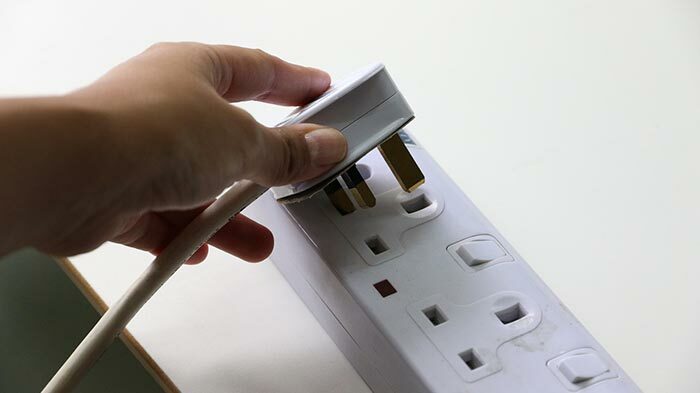 Not only will energy saving appliances and electronics cut down energy costs, they often have a longer life because they aren’t functioning at full capacity when they aren’t being used. Shop around for a supplier that offers additional services free of charge. Many providers give their accounts access to special energy management software that will allow you to better track your energy consumption. If it is your desire to pay close attention to your usage, seek out companies that offer tools for monitoring and analysis. Changing your energy supplier can be costly when it requires the breaking of a contract. In addition, when contracts roll over into the next period, many suppliers increase the rate. Always make note of when your contract ends and use this time to renegotiate with your current supplier or switch to a new one. If your business is reaching the end of its contract period with your current supplier, take time to contact other companies and compare business energy quotes. If you are given numbers from a different company that are less than your current rate, contact your provider. Many companies are open to matching competitor rates in order to keep their accounts. If their rate is firm, consider changing providers when your contract is through. When signing up with an energy provider, enquire about whether they offer special rates for certain payment methods. For example, many companies offer a small discount for payments made through direct debit. Taking a few minutes to read the energy meters at your business will cut costs in a couple of different ways. First, you will be able to better track the energy consumption and take measures to cut back when necessary. 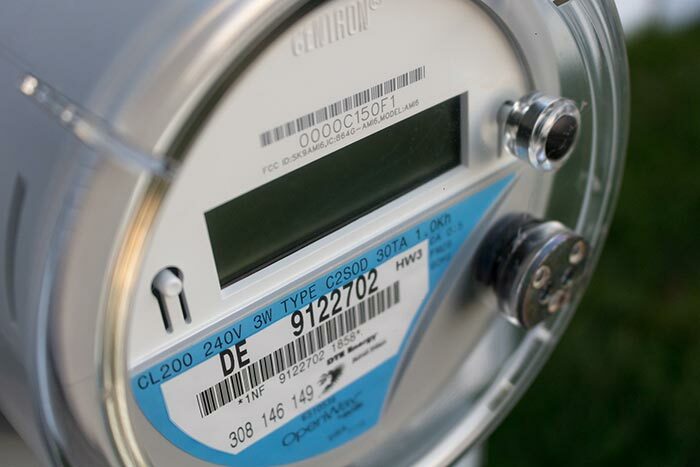 Second, when you have a clear record of your meter readings you will be able to cross check with the bill provided by your supplier. Make sure you are being charged for the actual amount of energy used and not by estimation. When searching for a new provider, you may be surprised to know that you can save money when going through an energy broker. Not only will they save you the time you would have spent on research and making phone calls, a broker may be able to offer you a special rate that they previously negotiated with the supplier. 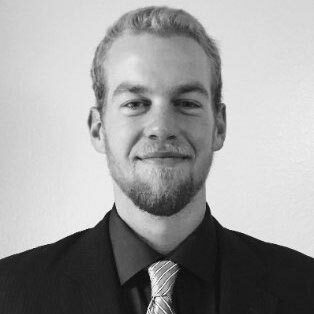 Jayson is a recent graduate from Arizona State University who lives in Phoenix. Being a lover of entrepreneurship and travel, he's always ready to bust out a business laptop and visit new places. He started writing in hope of sharing his experiences with fellow entrepreneurs and travel bugs. Visit his LinkedIn and Instagram to find out more.